When the body of a toddler washed up on the rocky shoreline on Deer Island in Boston Harbor near Logan Airport, the country mourned. Another child discarded inside a trash bag. 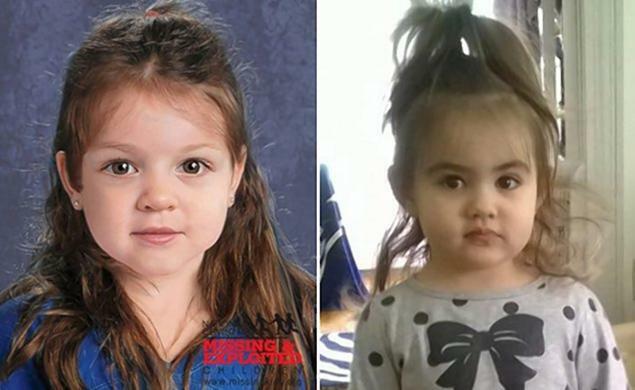 For 85 days, “Baby Doe” went unidentified until a break in the case gave the child a name – Bella Bond. The break eventually led to the arrest of 40-year-old Rachelle Bond, the mother, and 35-year-old Michael McCarthy, the mother’s boyfriend. Without the help of Christi Andrews at the National Center for Missing and Exploited Children, Bella may never have been identified. She created the image that captured the world‘s attention and made it possible for someone who knew Bella to identify her. Without the image, a zebra blanket, and a pair of polka-dotted leggings covered with pollen indigenous to the Boston area, the killers may never have been found. Bella’s mother is reported to have a criminal history, and a history of drug abuse. Two other children were removed from her care by the Department of Children and Family services between 2001 and 2006. The agency was called to the home to investigate charges of Bella’s neglect in 2012 and again in 2013. Bond was arrested and charged as an accessory to murder after the fact for hiding the body in the refrigerator, and then helping to dispose of the little girl three days later. The mother’s boyfriend, Michael McCarthy, is reported to suffer from mental illness and has a criminal past for domestic violence, drugs and motor vehicle violations. He was arrested and charged with the murder of Bella Bond. People around the world want to know why Bella wasn’t removed from the home. An investigation was launched into how DCF handled the Bella Bond case. Do you think the state did everything they could have done to prevent this murder? What could they have done differently? The fact remains that crimes like these happen all too often, and nobody seems to have a solution for preventing them. Please share your thoughts on the Bella Bond case on my Facebook page or on Twitter (@Carlos_A_Gamino). This is certainly something our whole society needs to talk about.